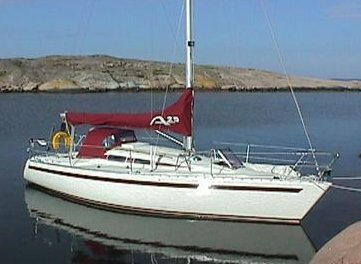 First called APHRODITE 29 and then AHPRODITE 291 (1982). Available in various stages of construction. Later, the tooling was adapted for use in the construction of the HANSE 291.